Our Mission: To be a research hub for evidence-based programs! 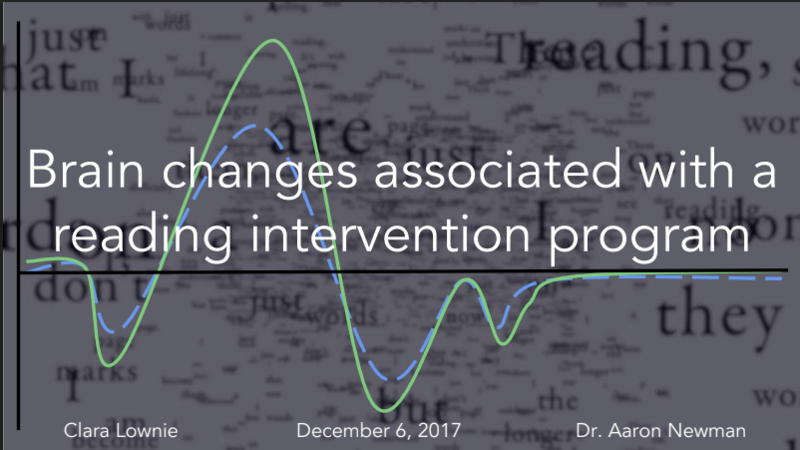 Dr. Aaron Newman, a professor at Dalhousie University in the Department of Psychology and Neuroscience, along with graduate student, Clara Lownie, are performing a research study titled "Brain changes associated with a reading intervention program." That reading intervention program is SpellRead! Clara is completing her Bachelor’s of Science Honours thesis in Neuroscience with Dr. Aaron Newman in the NeuroCognitive Imaging Lab at Dalhousie University. 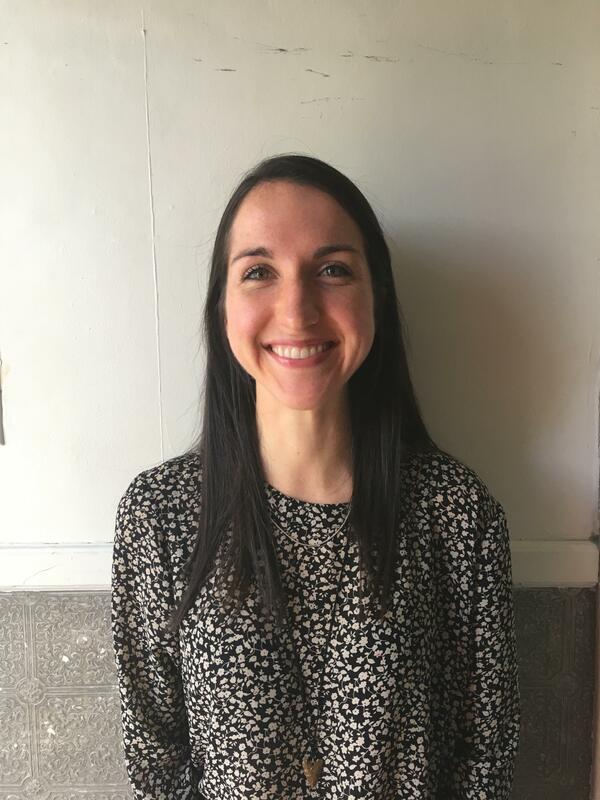 Her thesis will be based on the preliminary results from the collaborative research project beginning between Canadian Learning FoundaioNS and NCIL this year concerning the SpellRead reading intervention program. This study is called “Brain changes associated with a reading intervention program”. 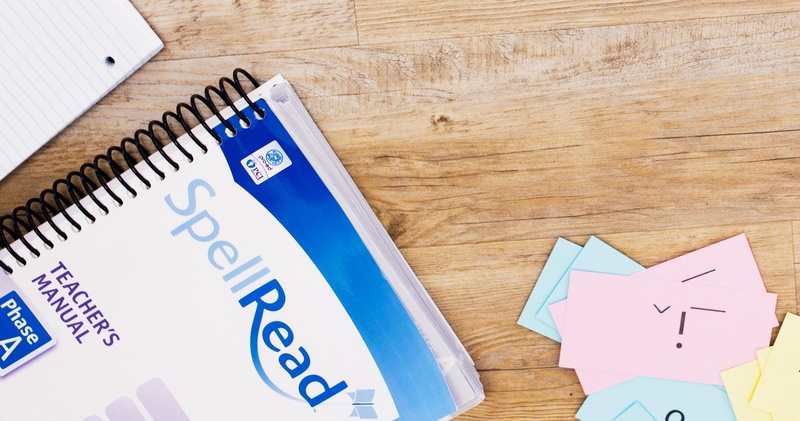 Using brain imaging methods, Clara and a team at NCIL hope to reveal what changes occur in the brain as students in grades 2-6 progress in various reading skills throughout the SpellRead program. Dr. Newman is a faculty member in the Department of Psychology and Neuroscience , Department of Psychiatry , Department of Surgery , Department of Pediatrics at Dalhousie University. 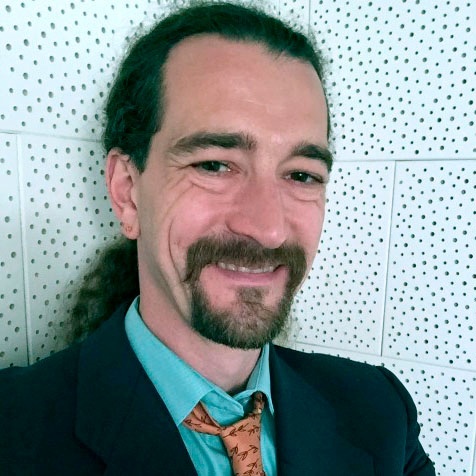 Dr. Newman's research interested include neuroimaging, language, neuroplasticity, aphasia, deafness, gesture, second language acquisition, and sign language. → Visit Dalhousie, Department of Psychology and Neuroscience for more.